I have lived in the area since 1996. 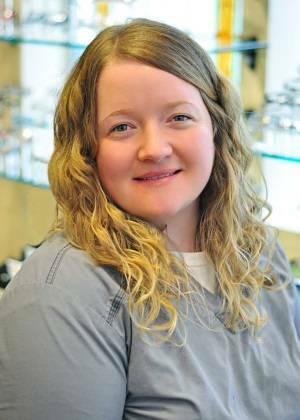 I started working at Duvall Advanced Family EyeCare in 2011 after graduating and receiving my certification as a Medical Assistant. My duties here include working in our lab edging lenses for patient’s frames and most importantly, assisting our wonderful patients in the exam. In my spare time I enjoy being with family and friends, playing with my Boston Terriers and photography.